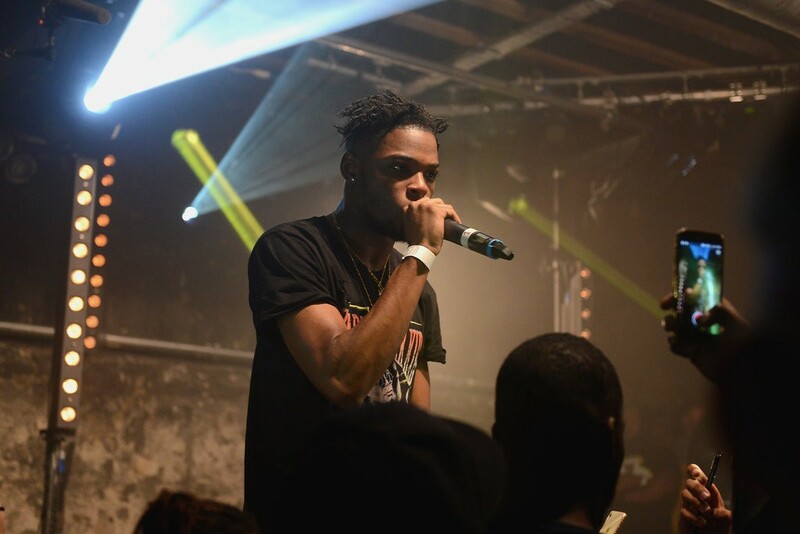 British and French rappers rarely used to pay any attention to each other, but all that changed when Afrobeats exploded in popularity. 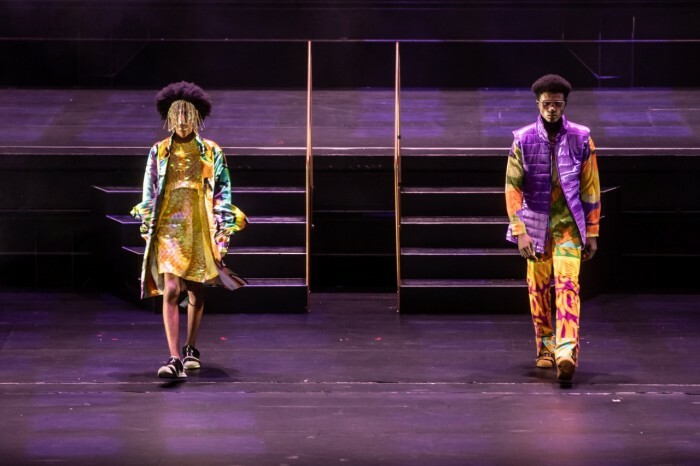 Now, a cadre of rappers of African descent are seeding their music with English and French, and the two worlds are cross-pollinating. The shift is partly driven by demographic change. The proportion of Britons from a black African background doubled between 2001 and 2011, when the last national census took place. The strong influence of African music on British rap derives from the popularity of Afrobeats, a blend of West African, Caribbean and American urban music, which originated in the 2000s in Nigeria and Ghana, former British colonies. It crossed over into British urban music in the early 2010s. The first Afrobeats hit in Britain’s top 10 came in 2012 with D’Banj’s “Oliver Twist.” The song’s video featured Kanye West, who signed D’Banj to his record label. 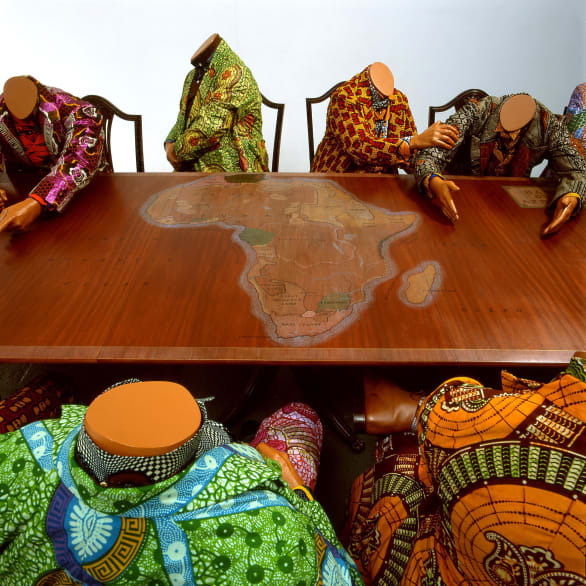 Famed British-Nigerian artist, Yinka Shonibare, uses his art form to create dialogue around issues of emigration and refugees, often using wax prints as a symbol of the African diaspora and the impact of colonialism on the continent. In a series of quilted textiles, sewn in collaboration with Hereford community groups, Shonibare reimagined the people and animals depicted on the map to explore contemporary attitudes towards refugees. Since returning to the UK from Lagos, where he grew up, more than 25 years ago, he has received all the accolades deserving of a British art star: he was nominated for a Turner Prize in 2004, commissioned to create an installation on Trafalgar Square’s Fourth Plinth in 2010, and was elected as a Royal Academician in 2013. This week marked the first year since Spotify launched in South Africa. To celebrate their anniversary, the Swedish streaming company shared interesting statistics that show what artists, songs, playlists and genres South African fans have been streaming since the platform launched in the country a year ago. 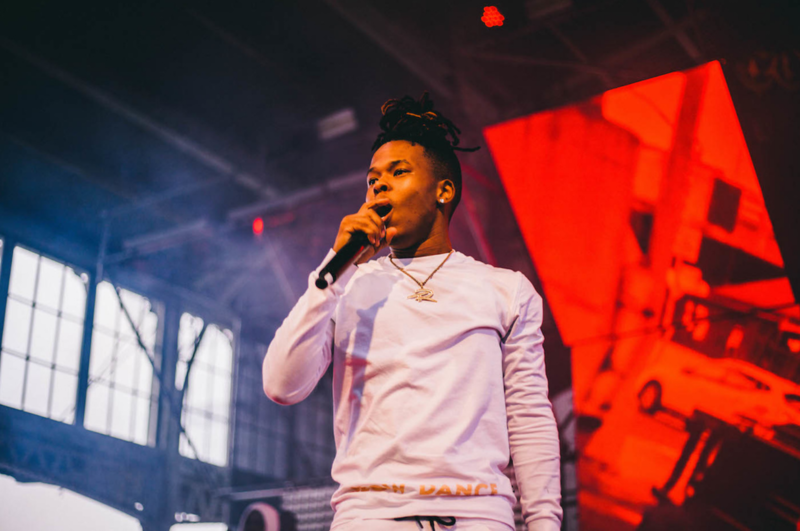 Nasty C is the overall most streamed South African artist by local audiences. Black Coffee and AKA take the second and third spots. Black Coffee and David Guetta’s collaborative single “Drive” is the most streamed South African song by local audiences. “Collide” by Lady Zamar and “Fela In Versace” by AKA and Kiddominant take the second and third spots. As further evidence of a rising tide in favor of art repatriation, 16 states in Germany have signed a commitment to return works pilfered under colonial rule. 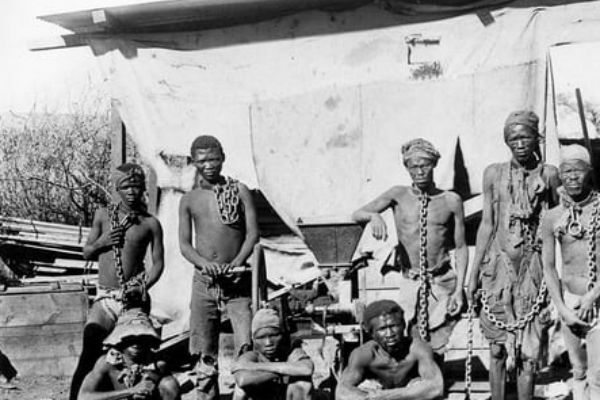 Museums in Germany not only acquired items expropriated from the German colonies in Africa, but also—via purchases and gifts—artefacts looted from territories under the rule of other European nations. Berlin’s Ethnological Museum, for instance, has the second-biggest collection of bronzes looted from Benin by British troops after the British Museum. 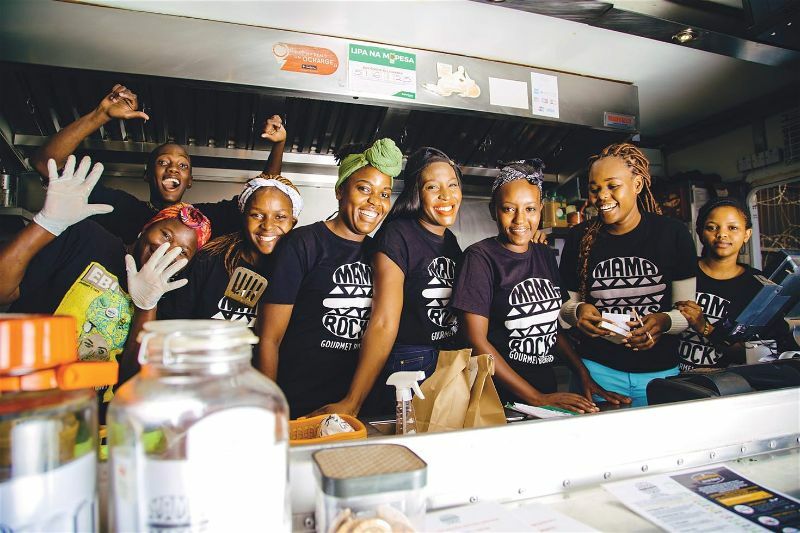 Mama Rocks was started by two Kenyan-Nigerian sisters, Samantha and Natalie, who have given the ‘Gourmet Burger’ an authentic, African twist. Pioneering the food truck scene wasn’t easy, though, as Nairobi was on the cusp of regulating the innovative sector, but today their truck roams between the buzzing Alchemist Bar and music festivals, where it draws a young, urban crowd. It may be a modest-sized truck, but the flavours are fresh and bold. Each burger represents a different part of Africa – the signature dish being the Paw Paw Pow Burger, named after the sisters’ first trip to Nigeria and their first taste of the succulent, sweet fruit. The Kenya-themed Mango Masai Mama Burger – packed with chilli mango mayonnaise, Cheddar cheese and roasted pepper – is also a favourite. The sisters hope their eclectic menu will educate and inspire people to learn more about African cuisine. Johannesburg is home to a new state-of-the-art centre situated across the road from the Four Seasons Westcliff Hotel, which explores the history of genocide in the 20th century, including the Rwandan genocide of 1994 and the Holocaust.The centre displays a permanent exhibition, as well as the Hall of Light that houses dynamic exhibitions. There is also a collection of resources, including more than 1,500 books and DVDs that relate to the Holocaust and other genocides. 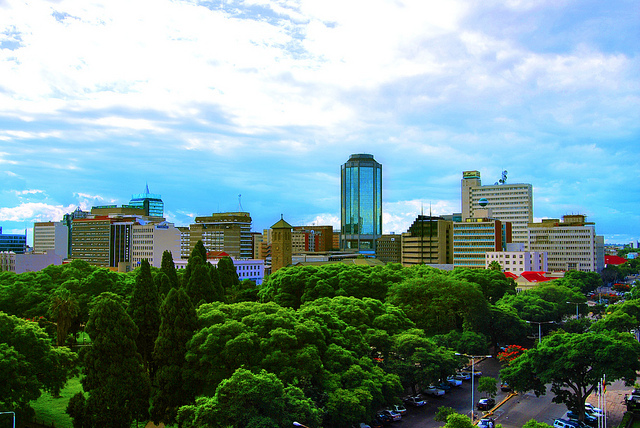 Bulawayo is a glorious but decaying colonial city with art deco architecture, forlorn industrial estates, an abandoned racecourse, an informal economy of street traders and empty hotels. At the Bulawayo Club, founded in 1895, guests can rattle around its library, billiards room, bar and collonaded restaurant. The club now operates more as a hotel than a gentlemen’s club, with its past on display to shock or amuse. With millions of Kenyans relying on solar power for their energy, a new company has started converting existing vehicles into solar-powered electric ones. Whilst this green option reduces the carbon footprint of the service provider it also helps travellers to create a smaller carbon footprint on their travels. The e-car uses solar panels to power its engine and is currently being used in the Serengeti National Park. 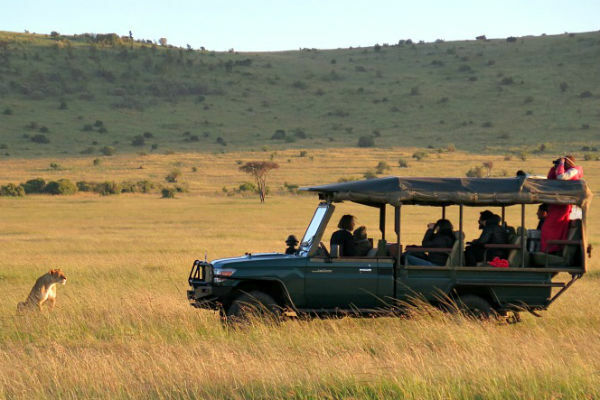 Thanks to the environmentally friendly e-safari vehicle being near noiseless, it can approach wildlife without disturbing them, which in turn allows for a better game-viewing experience overall. So far the idea is being trialed on safari cars, but the Swedish company behind the idea wants to expand the idea across Nairobi’s transport network. It has no physical space and yet it is already changing the narrative of the role of women in Zambia. Since 2016, its founders Samba Yonga and Mulenga Kapwepwe have been collecting artefacts that will eventually form part of the permanent exhibition that will be housed on the second floor of the Lusaka National Museum. Their collection already includes a digital archive of 5,000 pieces of audio from the colonial and post-colonial period and quilts sewn in the 1940s that record the entry of Europeans into southern Zambia. 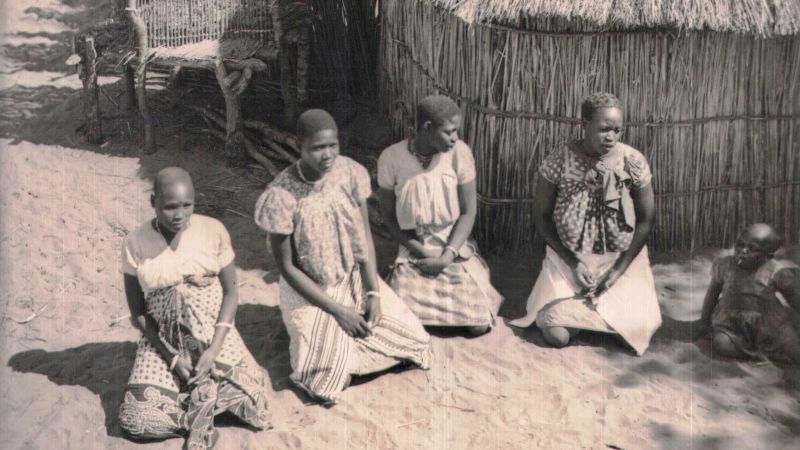 The arrival of colonists not only distorted Zambia’s history, it nearly erased women’s experiences.